I wanted my customers to get a fast meal with home-cooked quality, made entirely of real ingredients. That means the smallest amount of preservatives, oils and sugars – but always big on taste. A QUICK MEAL AND QUaLiTY HEALTHY FOOD! 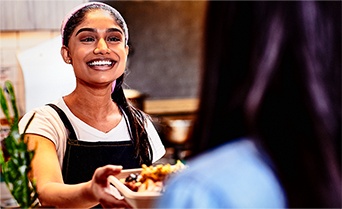 Before heading out to ski 10,000 vertical feet or after a day of mountain biking or dropping into big barrels, you deserve some good eats to keep you going. Mad Mex was born of the belief that fast food should and could be better. Your body is your temple, not your greasy pizza parlour! We believe Simple is Good and Fresh is Best. We use fresh ingredients in recipes so simple you can make them at home. Seriously, we put our recipes on our website so you can whip up a salsa in a pinch. If our Abuela (grandma) doesn’t recognise it, we won’t use it. We believe Honesty is the Best Policy. It’s your right to be totally informed about what you put in your body, so we list every product and its full nutritional information on our website. If ignorance is bliss, welcome to hell. We believe in Big Authentic Mexican flavours. No sombreros or chihuahuas here. We use only real Mexican chillies, tomatillos, chipotles, and spices to bring you the big bold flavours of Mexico. Life’s too short for boring burritos. We believe in Freedom of Choice. Your burrito, your way. No­ one should ever lose out because of a food allergy or personal preference. 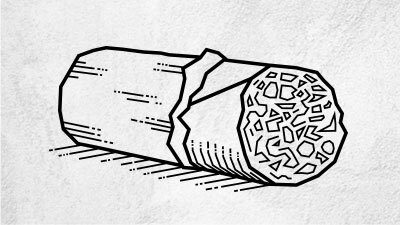 100% customisable means each burrito can be as individual as you are. Every morning we gather as a team to prepare fresh ingredients and share stories about the night before. Real food, for real living. Made by real people. We want everyone to be happy. If you’re not satisfied for any reason, let us know and we will make you a new meal. That’s our promise. Does Mad Mex fuel your Awesomeness? Would you like to be sponsored by Mad Mex? with the fewest preservatives, oils, and sugars possible. We believe in Big Authentic Mexican flavors. 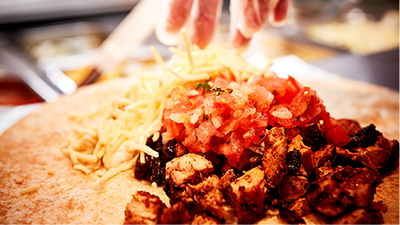 Your burrito, your way. No­one should ever lose out because of a food allergy or personal preference. 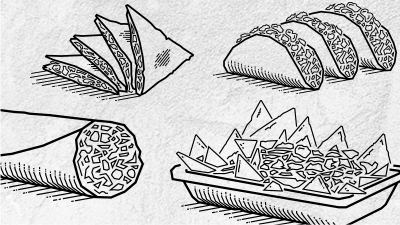 100% customisable means each burrito can be as individual as you are. Vegan? No Problemo! Food Allergen? For Sure! Check out our meal generator and nutritional info to find the best dish for you! Craving some Mad Mex? order online or download our app!